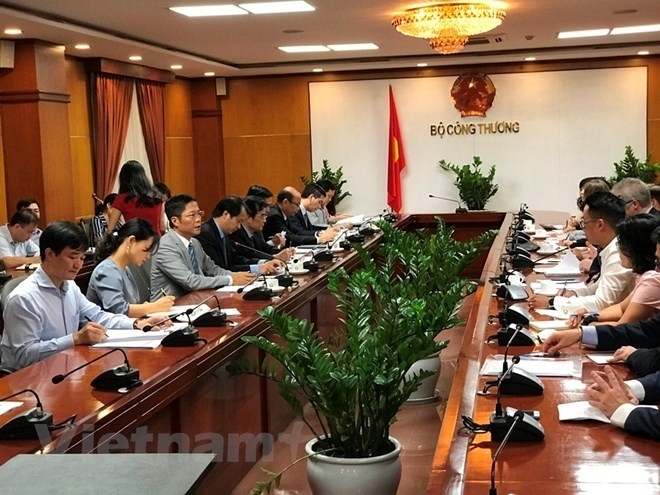 Minister of Industry and Trade Tran Tuan Anh said during a policy dialogue held in Hanoi on May 4 on the Program that 99 percent of Vietnam’s population has been connected to the national grid. The Vietnamese Government aims to provide the remaining 1 percent of population with access to electricity by 2020. 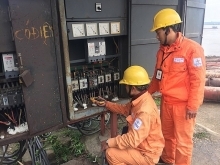 The 108 million EUR program aims to enhance sustainable access to energy in Vietnamese rural, mountainous and island areas, while building a more sustainable energy sector via encouraging the efficient use of energy and the consumption of clean and renewable energy. Minister Tuan Anh affirmed that Vietnam is shifting to not only clean energy but also a green economy. 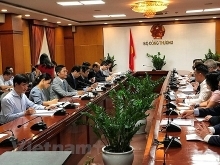 Anh said Vietnam wants to receive technical support in connecting renewable energy sources with the national grid, adding that the country is giving priority to effective energy saving and switching to green economy, but more drastic and synchronous actions are needed in the process. The minister also asked for the EU’s assistance in effectively implementing projects regarding high-capacity equipment market, energy services, effective energy saving, smart grids and smart cities. EU Delegation representatives said both sides need to further discuss issues such as legal framework, finance, action plans and high-quality workforce training to carry out joint plans. According to the Ministry of Industry and Trade, the Vietnamese government commits to cutting 8 percent of greenhouse gas emission by 2030. The reduction could be increased to 25 percent if the country receives support in the framework of bilateral and multilateral cooperation with international organizations.